Good news, the Staff Selection Commission has released a recruitment notice for over 1000 vacancies for various posts. Therefore, all the interested candidates can apply for the recruitment advertised by the SSC for the recruitment for Selection Posts Phase VI. 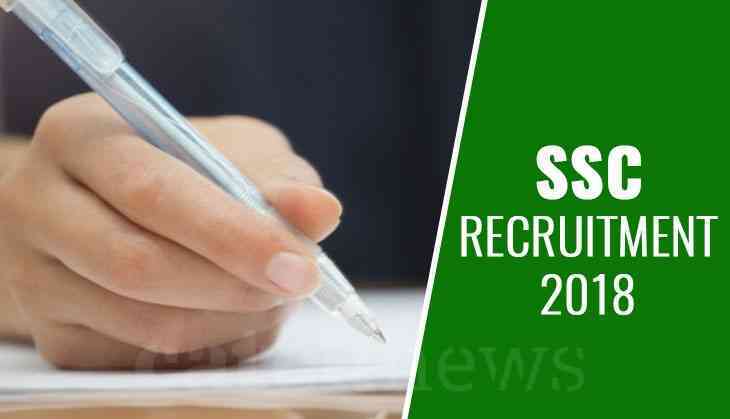 According to the official notification, the SSB has released a total of 130 different post categories for which the recruitment will be done through the various regional SSC offices. Therefore, candidates who wanted to apply for the posts must go through the official notification released by SSC. However, the online application process will be started from 5th September to 30th September 2018 till 5:00 pm.